Q. How do I check my library account? You can check your library account by logging into the LS2 PAC. The LS2 PAC is the College library's Public Access Catalog that provides online access to your library account. Use it to access listings of all the titles that you currently have checked out from the library, renew, and to check on the status of books that you have requested. You may also create an EZ log on and customize other notification options. Contact the nearest Campus Library if you are having difficulty signing-into My ACCOUNT or if your library account is listed as expired. 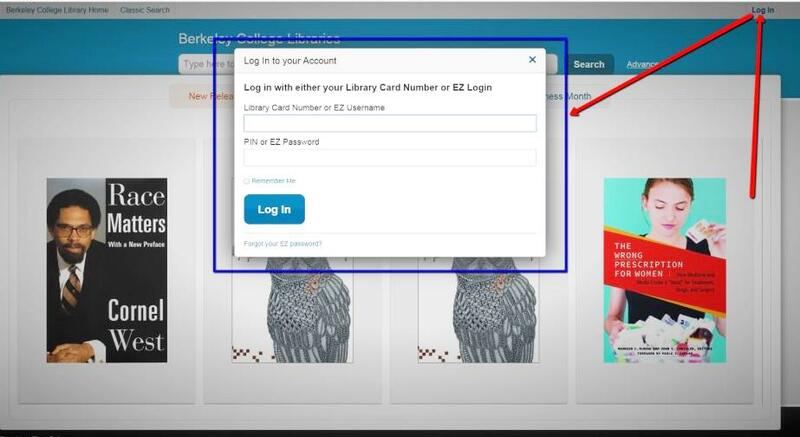 For more information on how to log into your library account, see the video below.